I’m a beauty product junkie. I like to try different stuff all the time. 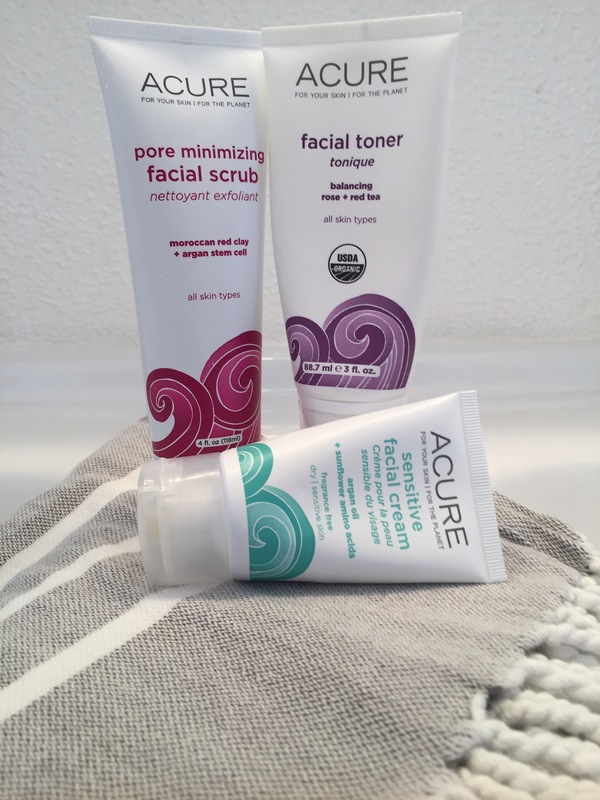 I’m really into my regimen right now and I’m happy to say it’s an affordable one! My most important qualification for all products I put on my body is that they have natural ingredients that are not only safe for me, but my whole family. 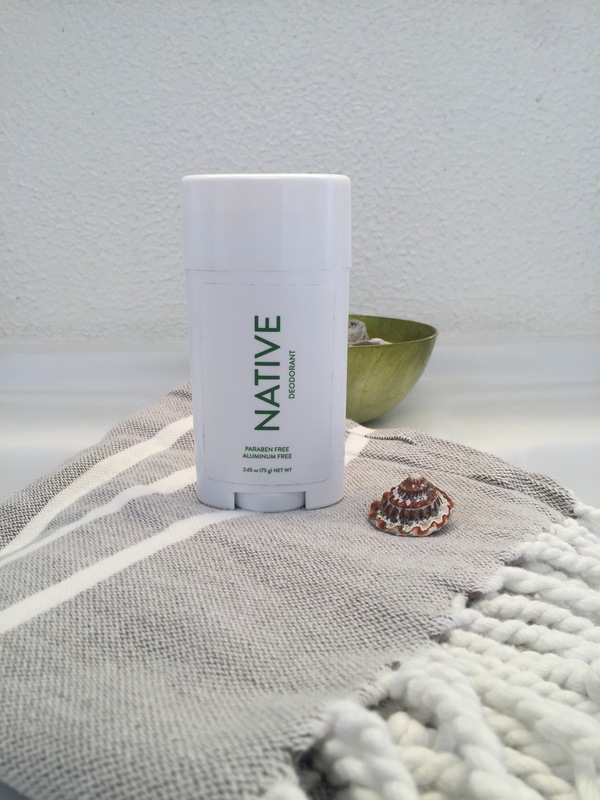 Item #1 on this list is the BEST deodorant I’ve ever used!! 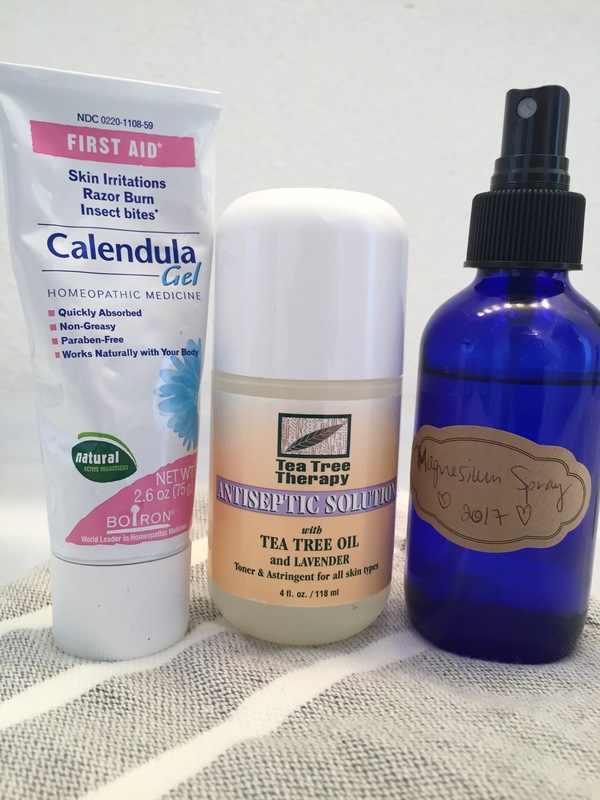 Boiron Calendula Gel, Tea Tree Antiseptic Solution, Boiron Arnica Gel (not pictured) & my very own House Made Magnesium Spray (recipe Here). 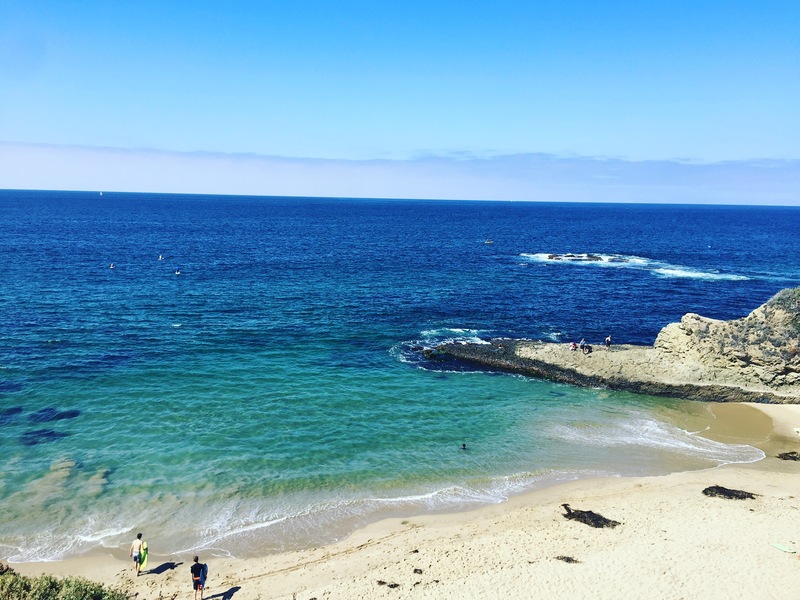 I started learning about homeopathy when my daughter was born to find out what was in her teething tablets and understand better how they worked. What unfolded was an entire world of remedies that can help everything from sugar cravings and anxiety to bee stings and sunburns. Once I began courses in homeopathy, I was led to another form of homeopathic remedies, the Bach flower essences, remedies that work by bringing mental and emotional imbalances such as anger, impatience and grief to more centered states of being to facilitate true healing. I was especially thrilled to learn the Bach flowers as they are the very essences that had helped me battle anxiety and hives as a young child. I vividly remember my stepdad bringing home a little brown bottle with a yellow label on it, called Rescue Remedy, and finding such relief after just the first dose taken under my tongue. They became my magic drops, something that I kept with me wherever I went to help me feel better, more calm and at ease. The Bach flower essences work effectively and efficiently, especially with children who are so open to healing, and just like homeopathy they are safe and all natural. That is why I developed Mellow Mama, my signature formula of five Bach flower essences to support peace of mind. So that every mom can have her own magic bottle to carry around with her in her purse/diaper bag/backpack. 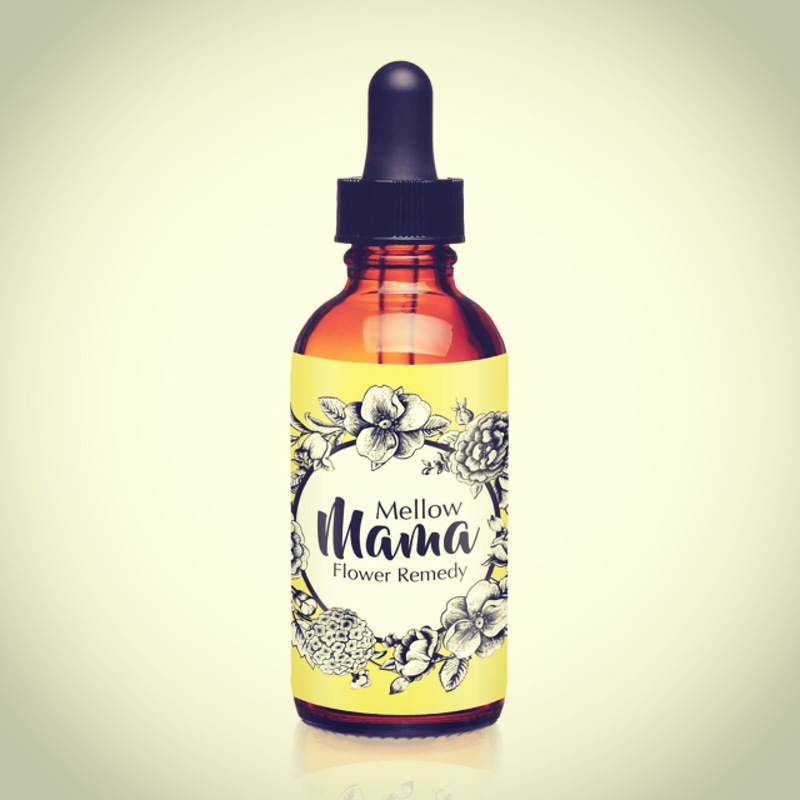 The flower essences in Mellow Mama are meant to be used throughout the day and as needed to help stay balanced, focused and at ease during the beautiful chaos that is motherhood. Because let’s face it, it isn’t easy raising tiny humans! It is my goal to help other mothers just like me with children just like my daughter find gentle relief. To find true healing on a deeper level. 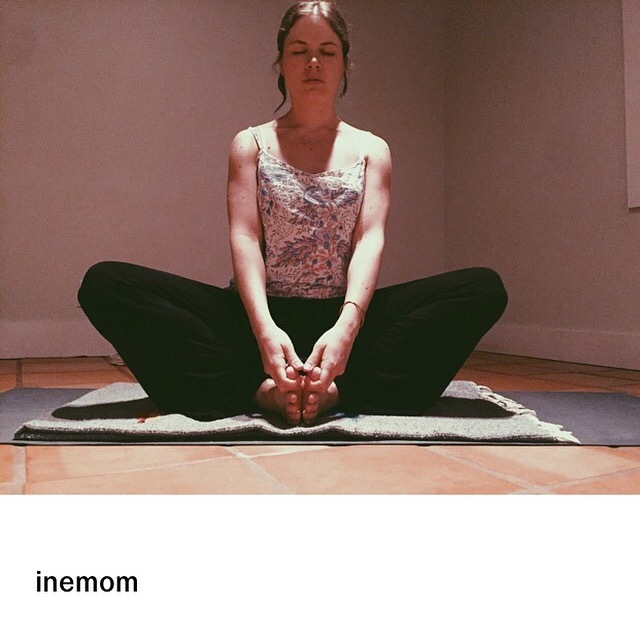 In eastern medicine doctors treat the mother in order to treat the child, so if we start with ourselves, and care for ourselves, we will be that much better fit to care for our children. I’ve always been a big fan of layering so it’s no surprise I like to layer my daughter as well. When she was born I wasn’t really sure how to dress her. My mom told me that it’s best to put babies in a tshirt (onesie) and then put their clothes on top, like tshirt and leggings or a dress. I found that I liked this style of dressing my daughter because if she got cold or hot or needed a change of clothes along with her diaper change I would usually only have to change her undershirt and not her while outfit, plus I could easily take off or add on the layers. The problem was, the typical undershirts (onesies) I found were short sleeve and would get bunched up under her clothes. 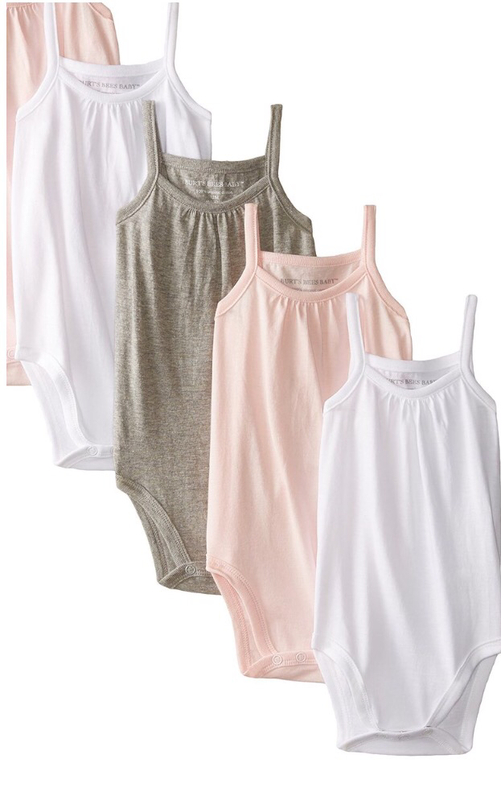 Long sleeve onesies were always great for warm weather but I found an even better solution for layering that I wanted to share: the camisole onesie! 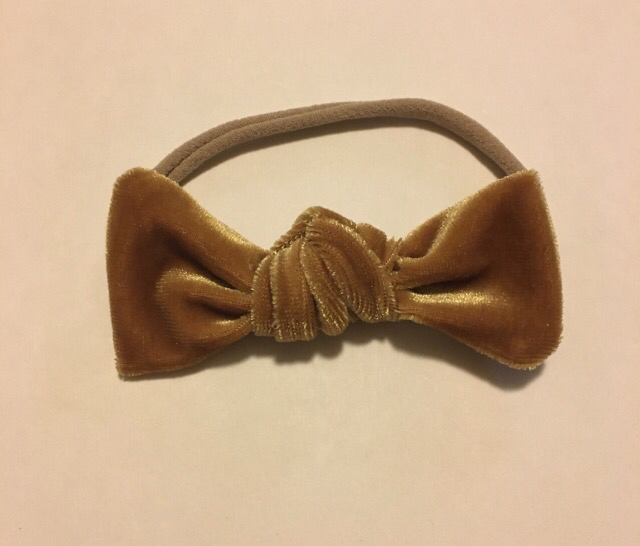 Because they don’t get bunched up, they’re easy to use as a first layer and they’re so comfortable for my daughter. The best part is, the ones that we love are made of soft organic cotton and come in three colors: soft pink, gray and white. They’re made by Burt’s Bees. You can find the camisole onesies here and the camisole tshirt here! 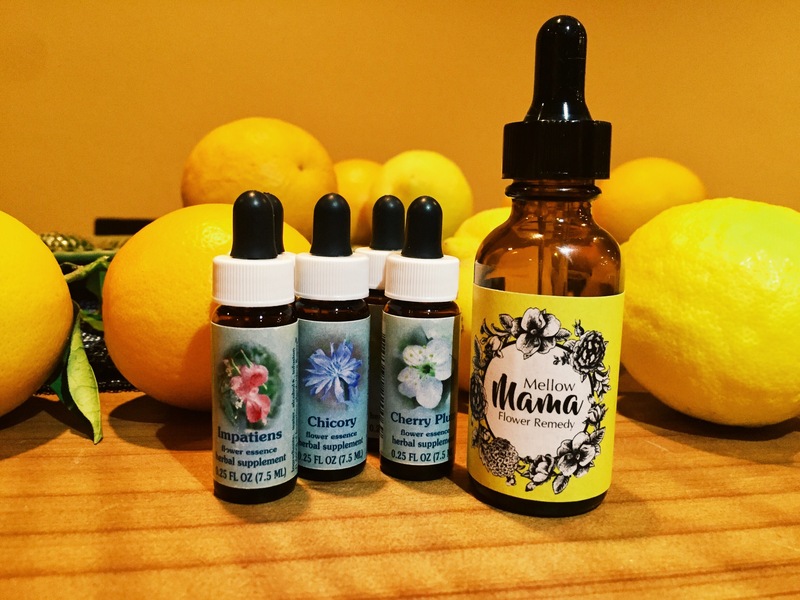 Mellow Mama Remedies are here! 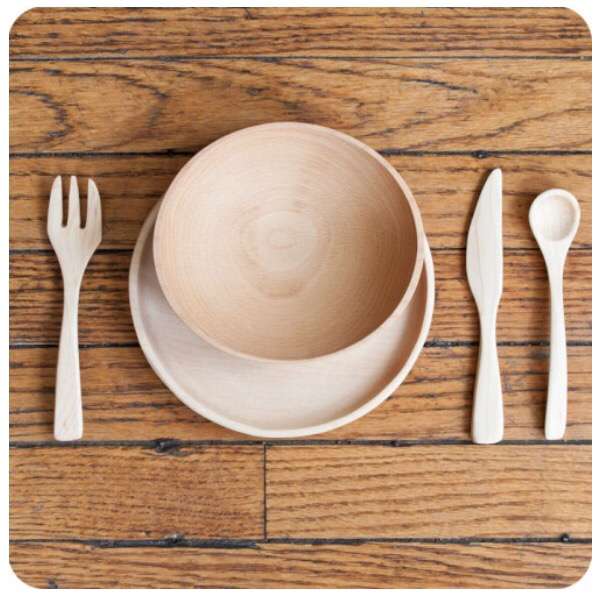 I’m so pleased to share a handmade in USA maple wood dining set for toddlers that includes cutlery, a bowl and a plate. They are made by a company called Camden Rose and their store for Natural Living called Palumba. Palumba offers an array of beautiful and inspiring children’s Waldorf style toys, clothing, books and more. I highly recommend checking them out. You won’t be disappointed! 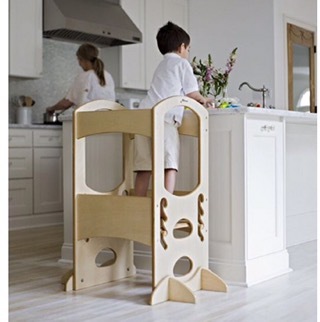 We love our Learning Tower for its support in teaching our little one to help in everyday activities like preparing meals, washing hands and observing household activities. She’s twenty months old and able to be an active participant rather than a passive observer. The learning tower brings her at eye level so she is at the center of and can participate in all the action. 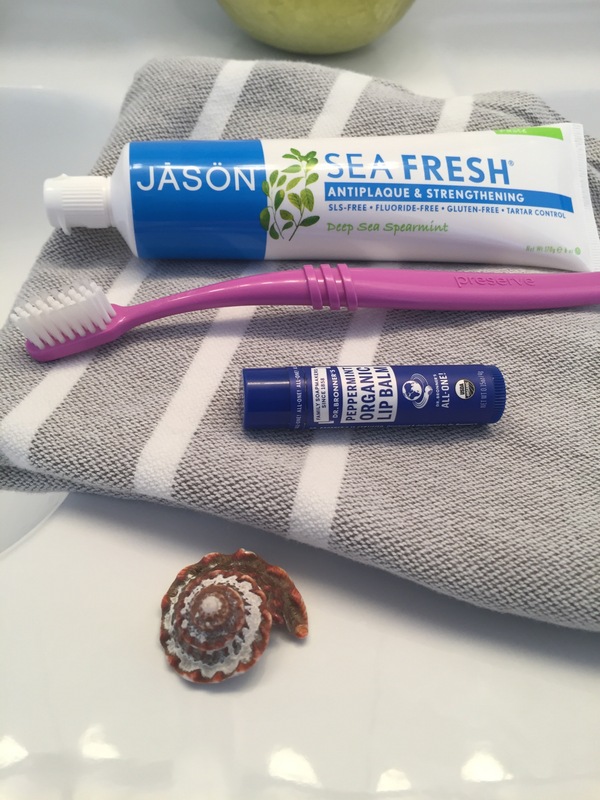 In our house the kitchen is the central attraction: cooking, cleaning and self-care are just some of the things she is able to watch and help with. Lending a hand and doing things for herself has built our little one’s confidence as well as helped her develop new skills. She has fun and plays while learning hands on. By bringing her into our daily activities we reap the benefits of working together as a family and are shaping her into the whole, capable human being that she is. The learning tower has creative open ended play capabilities as well: put a small blanket or sheet over the top and create a fort, fasten drapes to one side and you have a theater for a puppet show, lower or raise the platform for resting inside of or using as a desk…the options are endless. Most importantly, just remember to have fun!